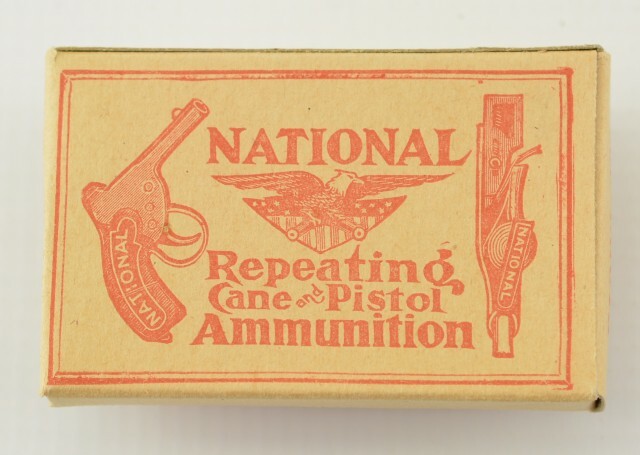 Description: Original packets of National repeating cane and pistol cap gun ammunition. ( caps) . This Company was located at Hanover Mass and produced ammunition and related material from the early 1900's up to the 1980's. 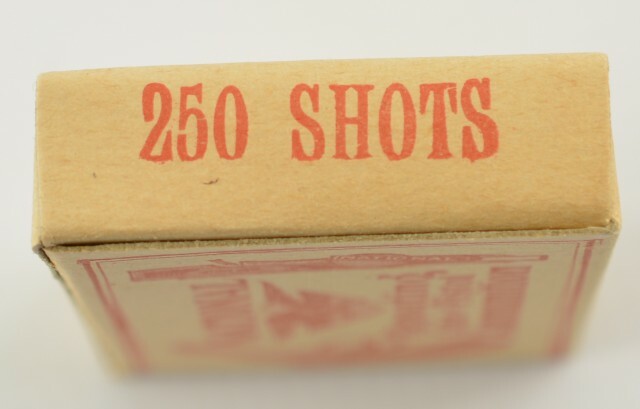 Offered are original full 250 shot packets (5 rolls). Each packet shows a cap pistol and cap cane on the front and back face. Both ends show 250 shots. 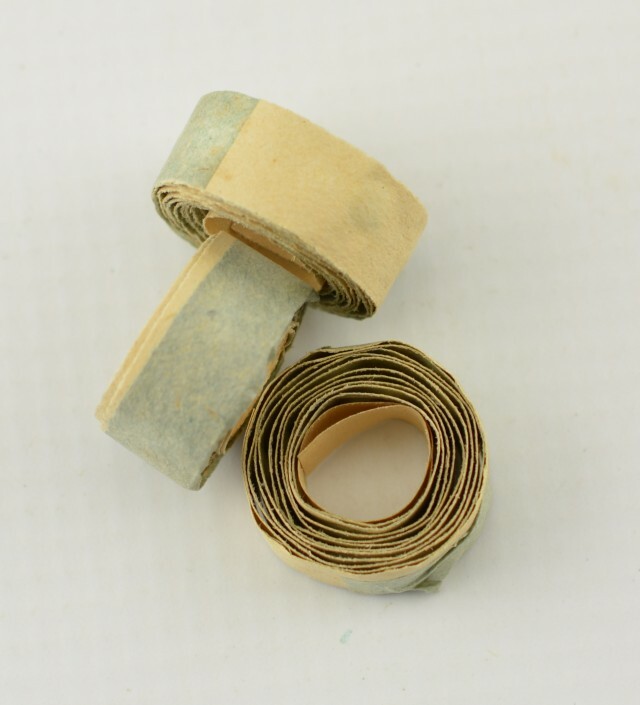 As new packets but very delicate as they were built from a very light craft paper.